The service of Promotional SMS in Kolkata has made it much easier to reach out to the mass with the promotions and advertisements offered by the business. 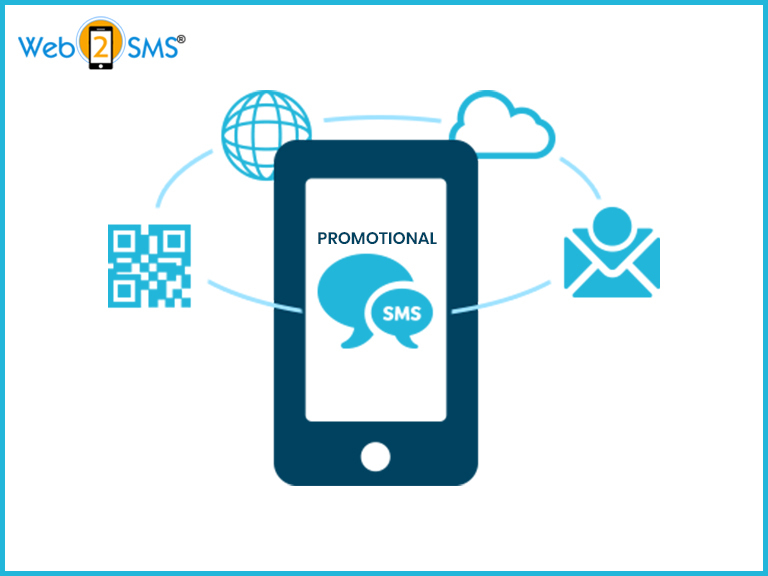 Most of the businesses now use the service of Promotional SMS in Kolkata for promoting their brands. If one is not promoting the brand through bulk SMS services then here are the reasons why it will make sense to use it as soon as possible for the business. Speed:- Whether on is sending a promotional message or a transactional message, both the types of bulk messages are sent in a jiffy, thus helping to get connected to the audiences instantly. So, if a marketer wants the marketing messaging to be sent in no time and get responses too in seconds then use bulk SMS service from now onwards. Flexibility:- Bulk messages are the best choice whether the marketer wants to target a smaller group of people or thousands of people at a time. One always has the edge to be able to customize the SMS campaigns as per the recipients or the subscribers. If the marketer is looking up to announce a brand update or any promotional message, the message can be modified easily as per the needs. Higher ‘Read’ Rate: – When bulk emails are sent to the recipients, it is likely that the emails are not likely to be read out by the recipients and sometimes may end up in the spam folder. In contrast to this, most of the SMSs are opened and read out by almost all recipients. Most of the people even respond to the ‘beep’ or the vibration on the cell phone, which indicates the incoming SMS. Higher Rate of Conversation:- As compared to the other marketing media, it is found that there is more action on the bilk SMSs. Be it a promotional message or some contest, more number of recipients are likely to take the action. More in Less:- If one has executed any outdoor advertising campaign, or rolled out any television ads, the marketer will probably know the capital amount invested on these. On the other side, bulk SMS services need minimum amount of investment but leads to greater returns. The marketer can reach out to larger number of people in less time and less cost implications, thus making the campaign much more effective. Short and Crisp SMS Structure:- Many strongly believe that the maximum limit of 160 characters for an SMS may not pass the complete message. On the contrary to this, it can work on the favor of the marketer. The recipients generally show the positive response to a shorter message that is precise, exact, and clear as compared to the long emails. One can also make use of the shortcodes to make the SMSs clearer using less number of characters. The top SMS Service Provider in Kolkata offers the most affordable yet the most effective SMS services to the small businesses as well.